President Pranab Mukherjee has given his assent to Constitution Amendment Bill on Goods and Services Tax (GST), a major step towards rolling out the new indirect tax regime which the Narendra Modi government wants to come into effect from 1 April next year. As of now as many as 17 states, including Assam, Bihar, Jharkhand, Chhattisgarh, Himachal Pradesh, Gujarat, Madhya Pradesh, Delhi, Nagaland, Maharashtra, Haryana, Sikkim, Mizoram, Telangana, Goa, Odisha and Rajasthan, have ratified the bill as of now. For the uninitiated, the Goods and Service Tax is being hailed as one of the biggest game changer in the history of Indian economy. With advent of this a unified tax approach is envisaged which would lead India to operate as a single market. 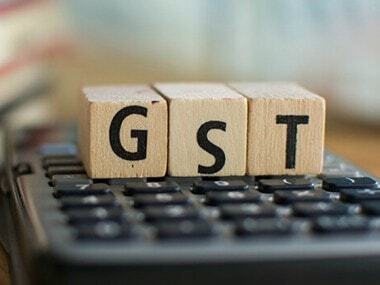 Though, India with its Federal and State level tax structure would require introduction of a dual GST, the same would definitely help in removing cascading effect of taxes by allowing seamless flow of credits and subsuming multiple taxes. The draft Model GST law has been released in the Public domain in June 2016 for inviting comments from the industry and businesses at large. The Model GST Law poses huge impact on all sectors, key impacted sectors have been discussed below. Telecom: In comparison to the current indirect tax regime wherein the tax rate applicable on telecom services is low i.e. 15%, it is expected that tax rate under GST shall rise to around 18%-20%. 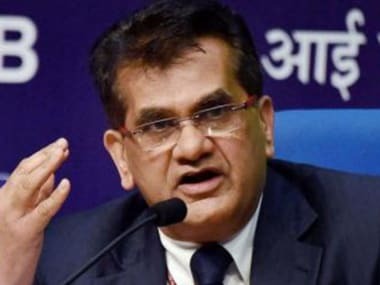 However, there shall be seemless flow of credit, wherein certain taxes such as VAT/ CST and portion of customs duty paid on procurement of goods shall become creditable under GST. From compliance perspective, there shall be a paradigm shift for telecom operators as they will be required to undertake State wise compliance as against centralised compliances being currently undertaken, resulting in significant burden on the telecom operators. 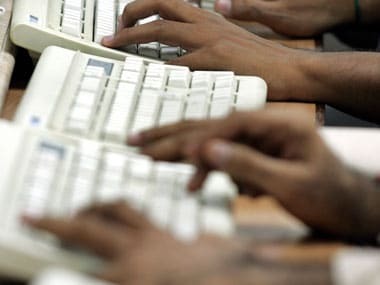 E–commerce: The e-commerce companies may have to revamp the current models, as the VAT rate arbitrage available in the current law may not be available in GST. However, the challenges currently faced by the e-commerce companies in undertaking inter - state transfer of goods owing to trade barriers shall ease out under the GST regime. 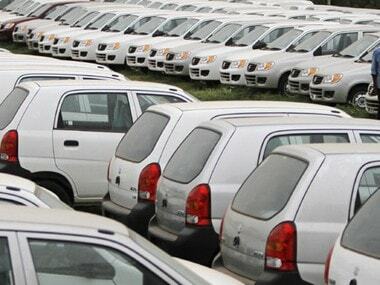 Automobile: It is expected that there shall be a decrease in the tax rates for automobile sector, as the same may come down from 25% - 40% to 18% - 20% impacting the price of the final products. Further, multiple taxes which are applicable on automobiles such as excise duty, VAT/ CST, entry tax, octroi shall be subsumed in GST reducing compliance burden. The credit flows shall also become favourable, whereby credits of goods and services shall be permitted to be cross utilised. Real estate: Currently, this sector is broadly subjected to indirect taxes of stamp duty, VAT and service tax. Under GST regime, the stamp duty shall continue, but VAT and service tax shall be subsumed in GST. Thusreducing the tax burden and valuation challenges for computing VAT and service tax. Inefficiencies of credit are expected to be done away with primarily on account of cross utilisation of the same among goods and services. Banking: Under GST regime, the tax rates are expected to increase from 15% to 18-20% in comparison to current indirect tax regime. The same may be coupled with efficiency in credits on inputs. The major impact area for the sector shall be from a compliance perspective, where there is a likelihood of significant increase from centralised compliances to decentralised State wise compliances. Consumer goods: The effective rate applicable to the sector is likely to come down from 25% - 27% to 18% - 20%. Coupled with reduction in multiplicity of taxes and cross utilisation of credit, we shall witness a positive impact on the prices in the sector for the end consumer. In addition there is also a possibility for the sector to gain logistics efficiency by consolidation of warehouses/stocking points. 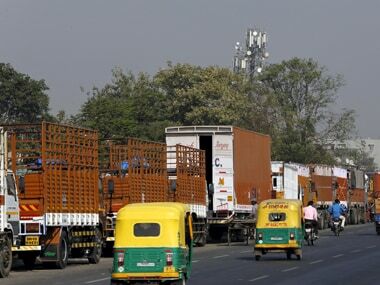 Considering that the GST shall have far reaching impact on almost all aspects of business, industry should quickly gear up and analyse GST impact on their businesses universe and look at this as an opportunity to re-assess their supply chains.Proactive planning with a time bound road map is the need of the hour.